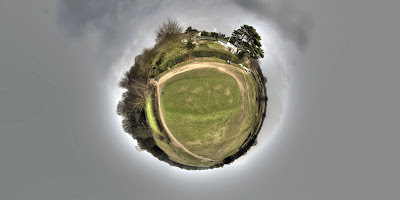 Click ‘open’ to view the panorama fullscreen, the image has been left slightly ‘wonky’ to provide more a feeling of height, it was captured using a 30ft pole. Very cool! Is there a tutorial for creating these coming?